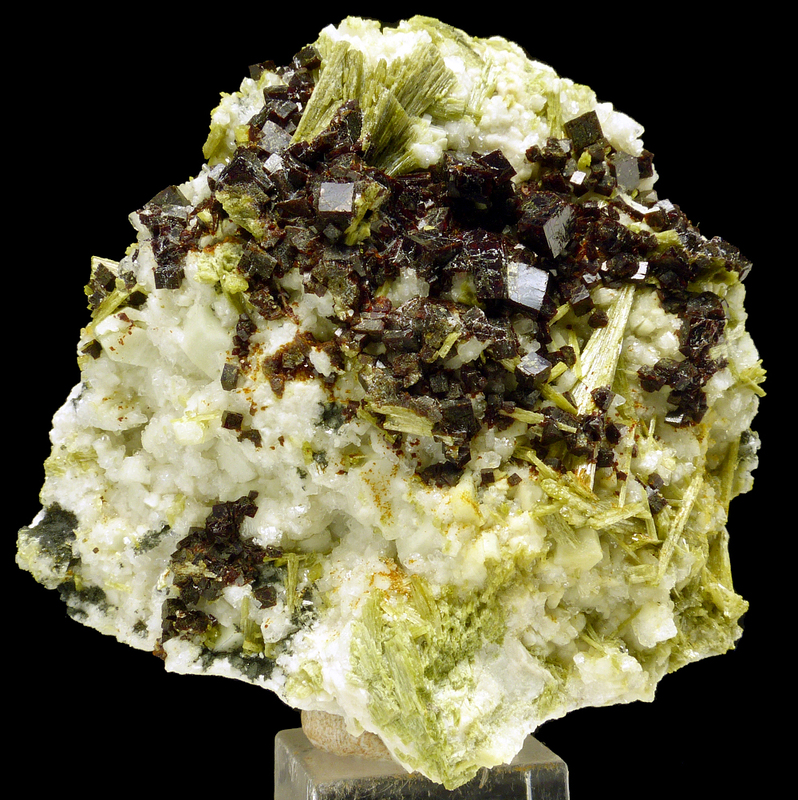 Are you sure you want to buy Chabzite, epidote, feldspar for $65.00? 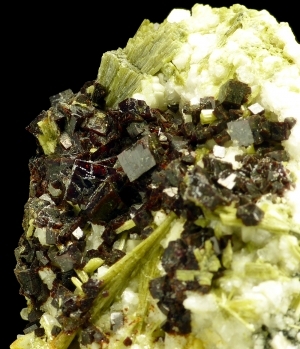 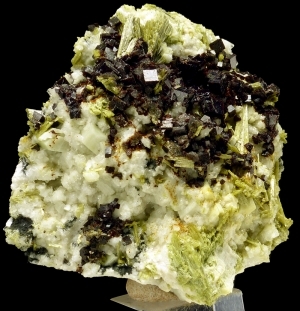 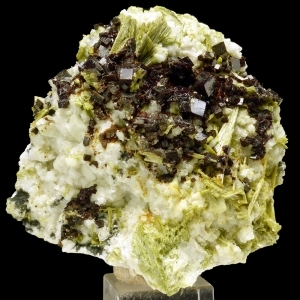 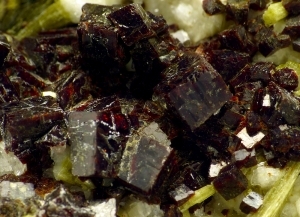 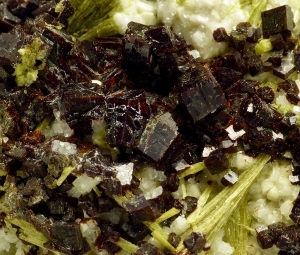 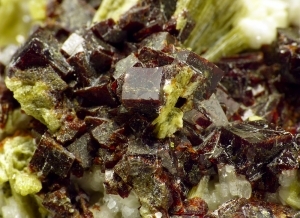 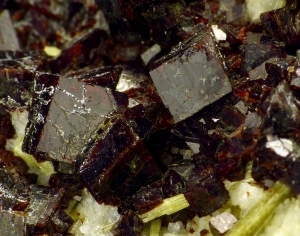 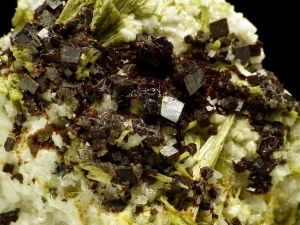 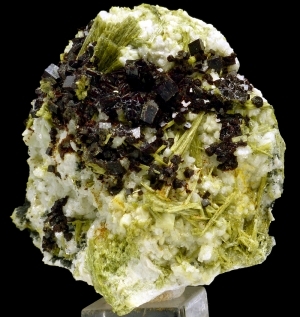 Great combo of sharp and lustrous chabazite crystals in good, dark, brown/reddish color, combined with green epidote on feldspar matrix. 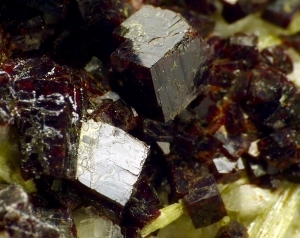 From Strzegom in Poland.